PIERRE, S.D. 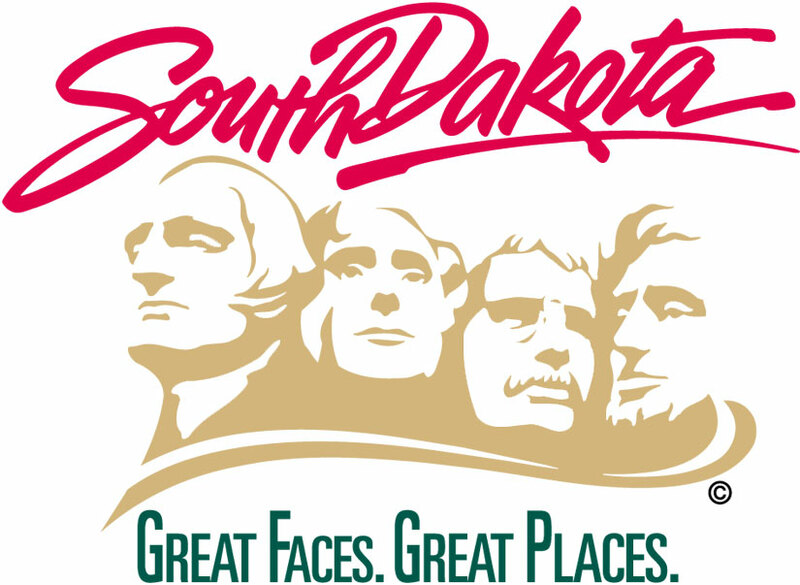 – A pair of South Dakota communities will update their current municipal sales and use tax rates beginning Jan. 1. Bruce is increasing its 1 percent general sales and use tax rate to 2 percent. McLaughlin is increasing its 1 percent general sales and use tax rate to 2 percent. Updated bulletins are free of charge and available Jan. 1. To obtain a municipal tax information bulletin, download it on the Department of Revenue website at http://dor.sd.gov/Taxes/Business_Taxes/Publications/Municipal_Tax.aspx or contact the Department of Revenue at 1-800-829-9188.